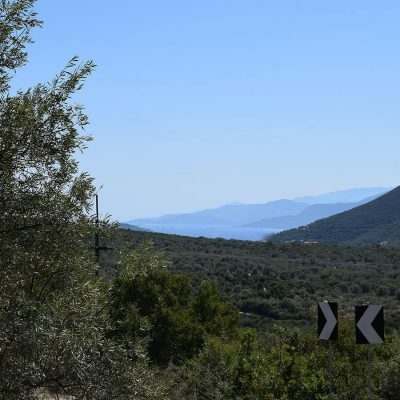 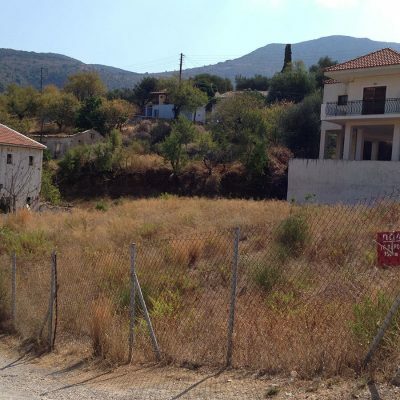 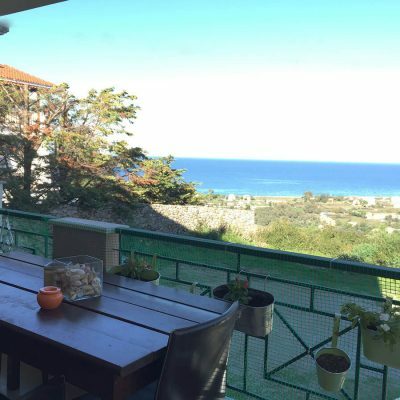 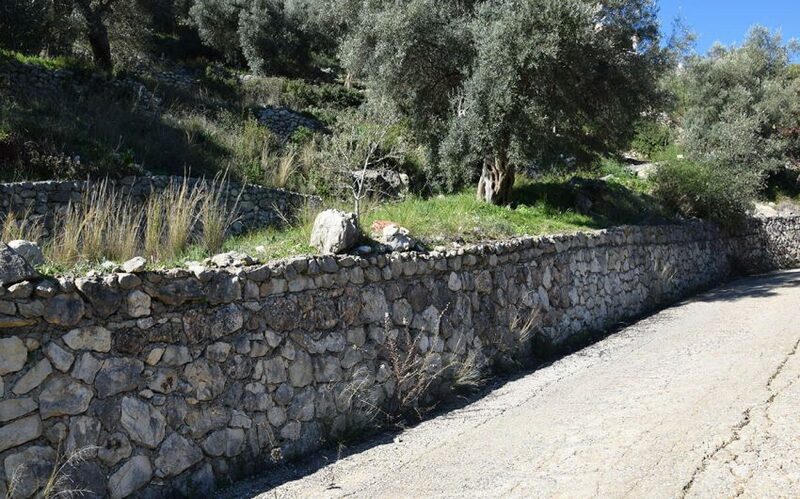 In the village Paradeisos is a 4.5 acres plot of land with panoramic view available for sale. 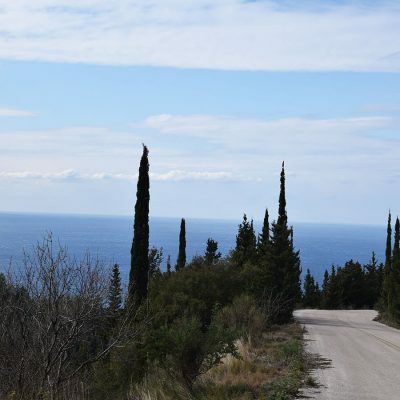 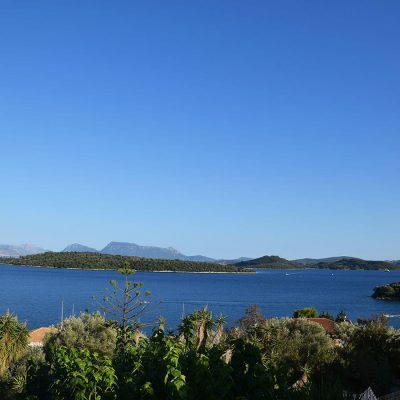 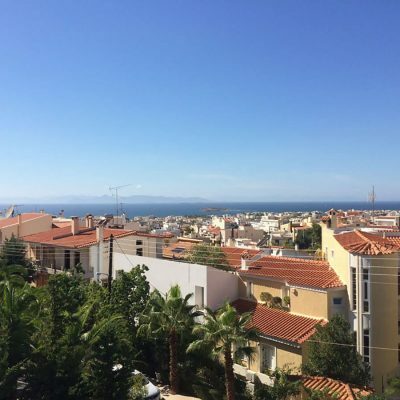 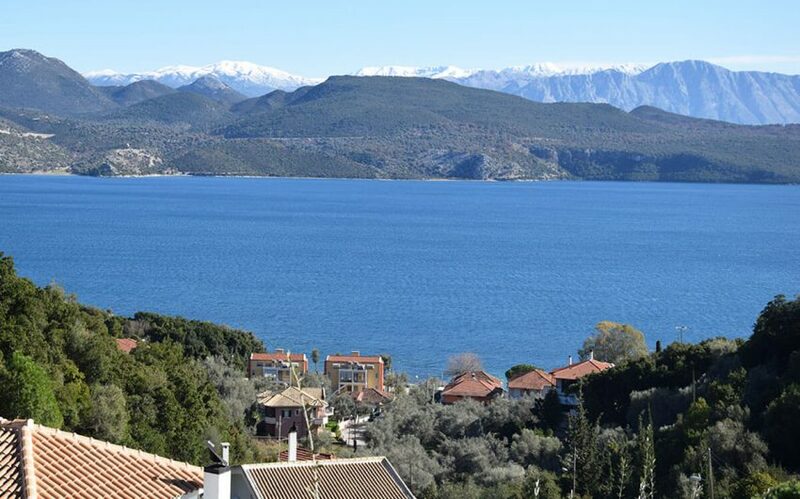 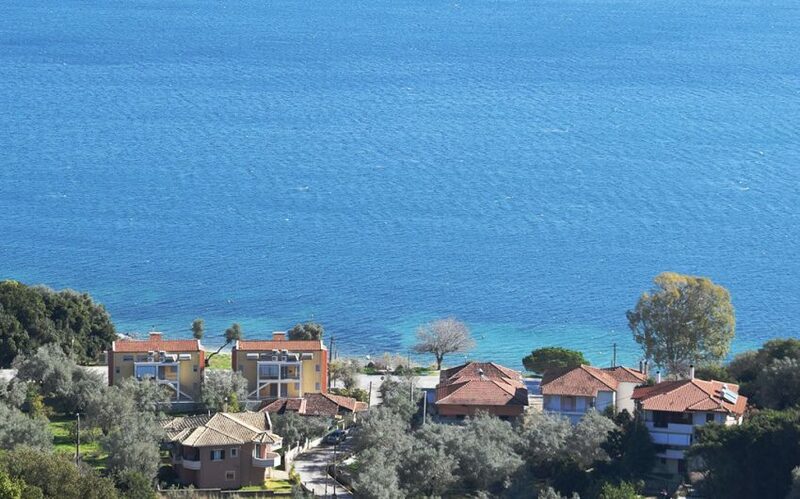 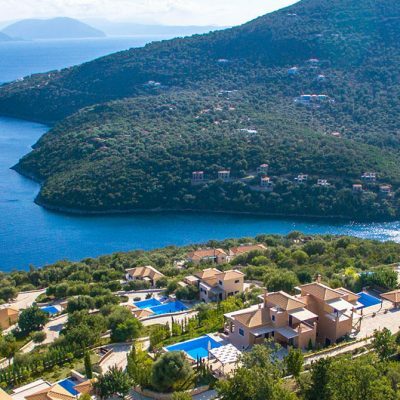 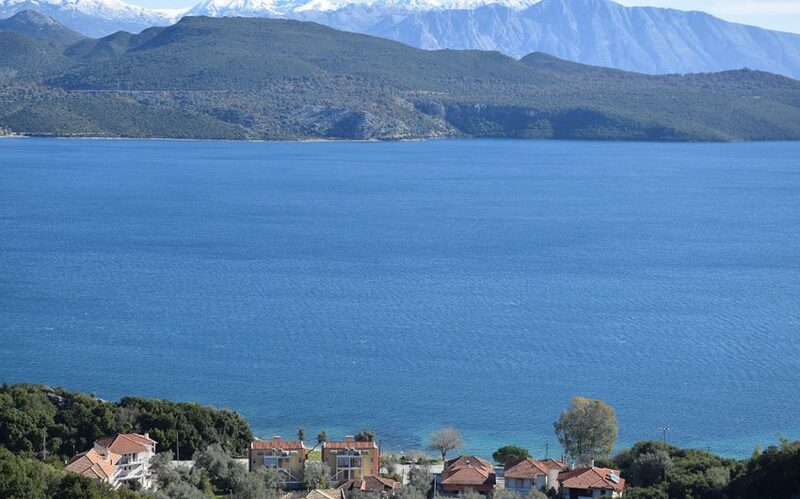 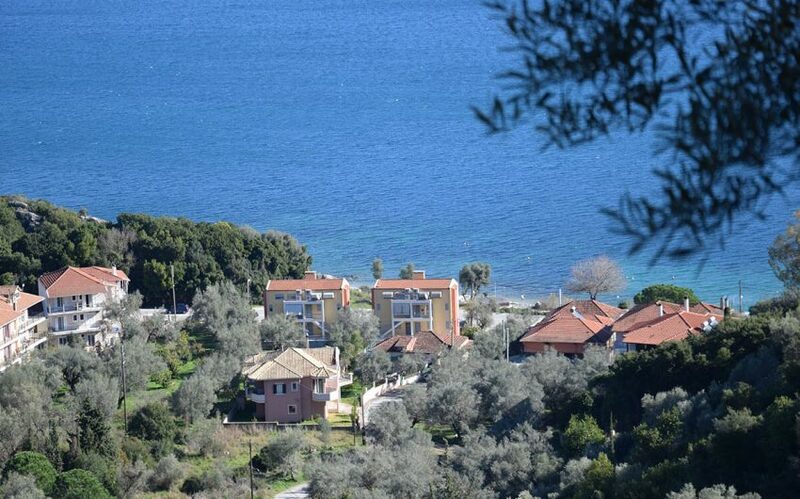 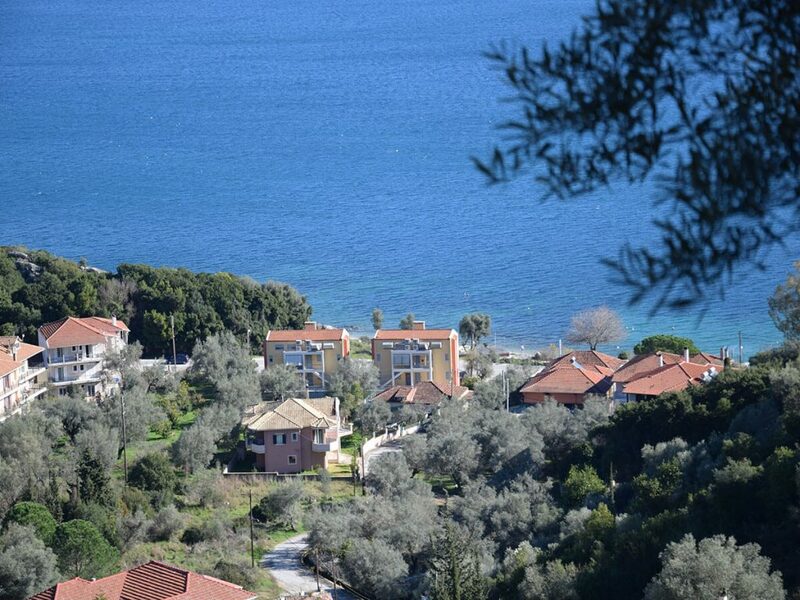 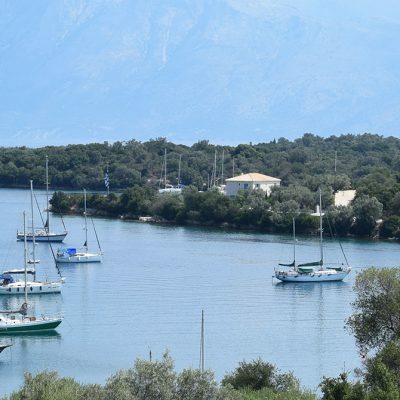 The amphitheatrical terrain, secures an unobstructed view to the Ionian Sea and the coasts of Akarnania. 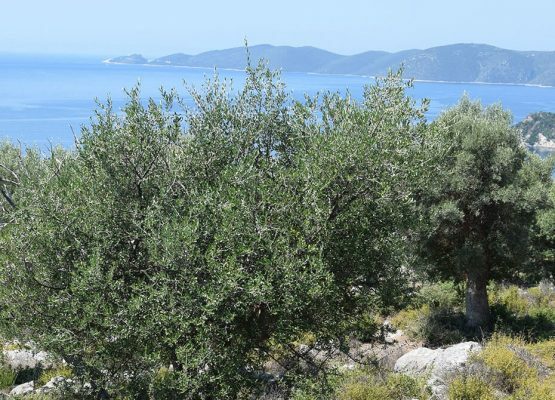 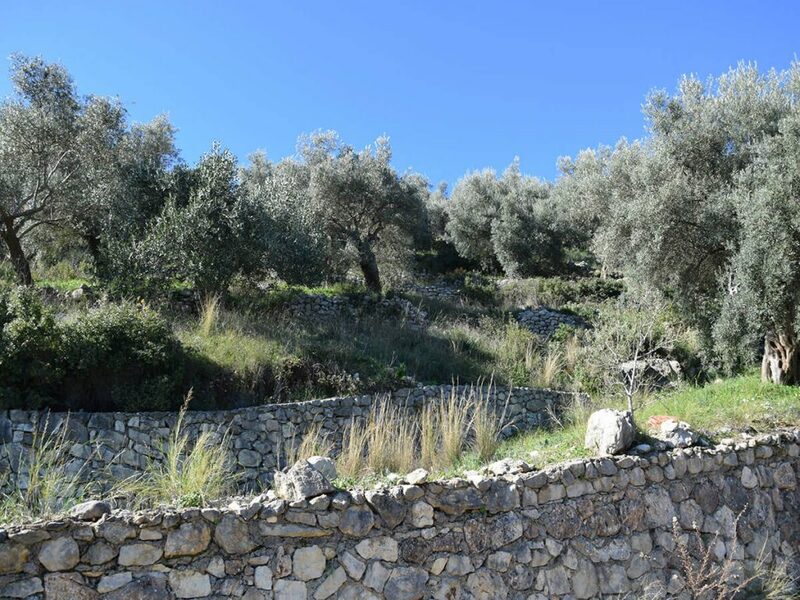 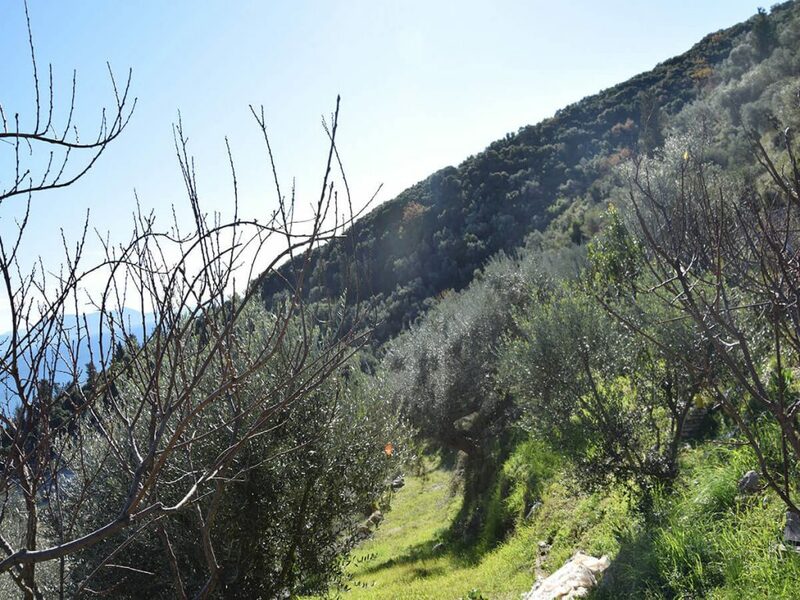 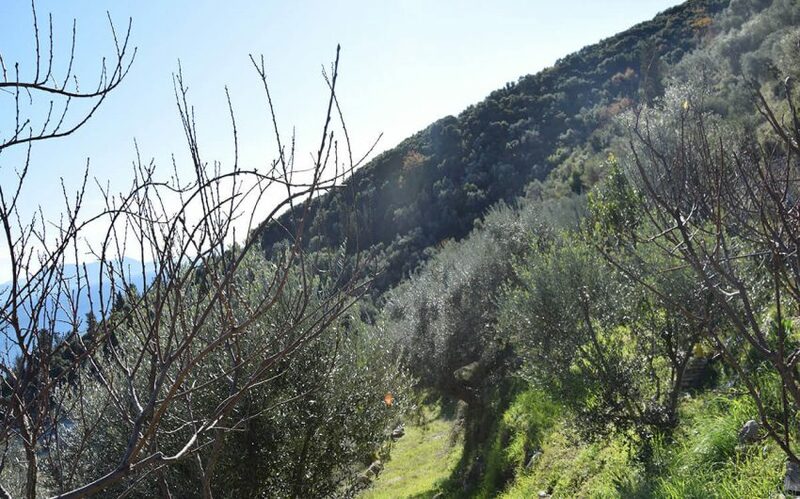 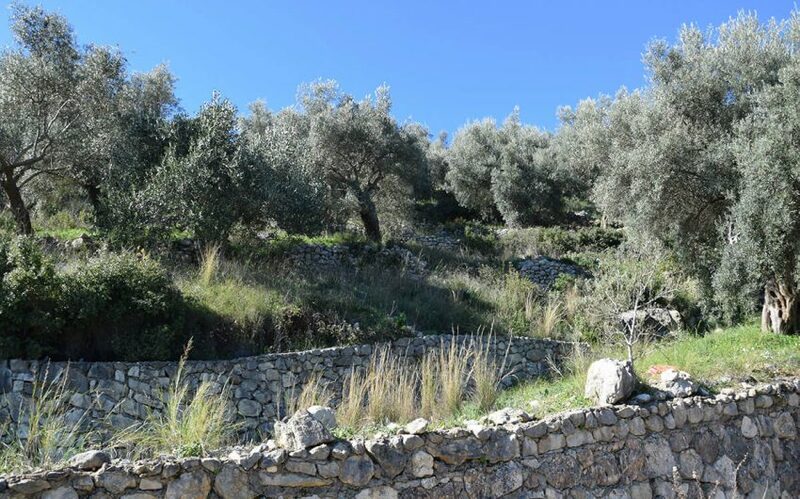 This olive grove is in a privileged position with the ideal slope for earth sheltered buildings. 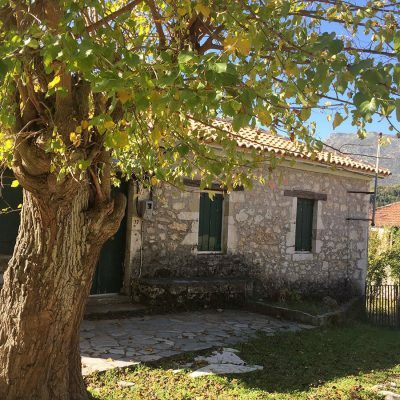 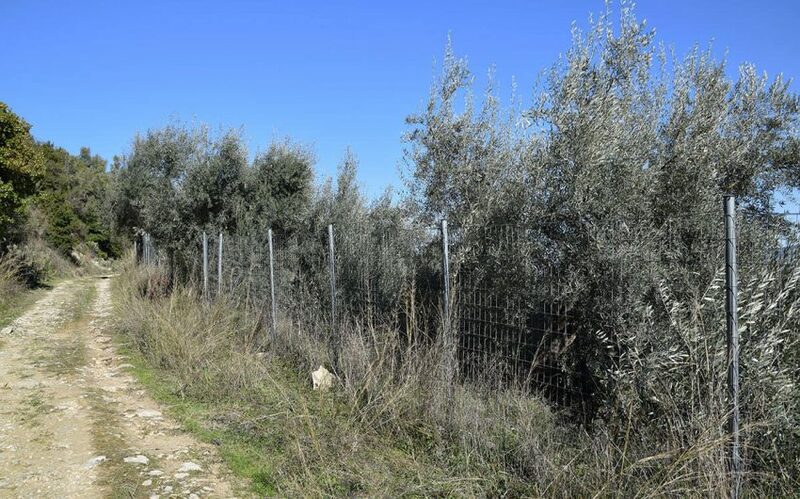 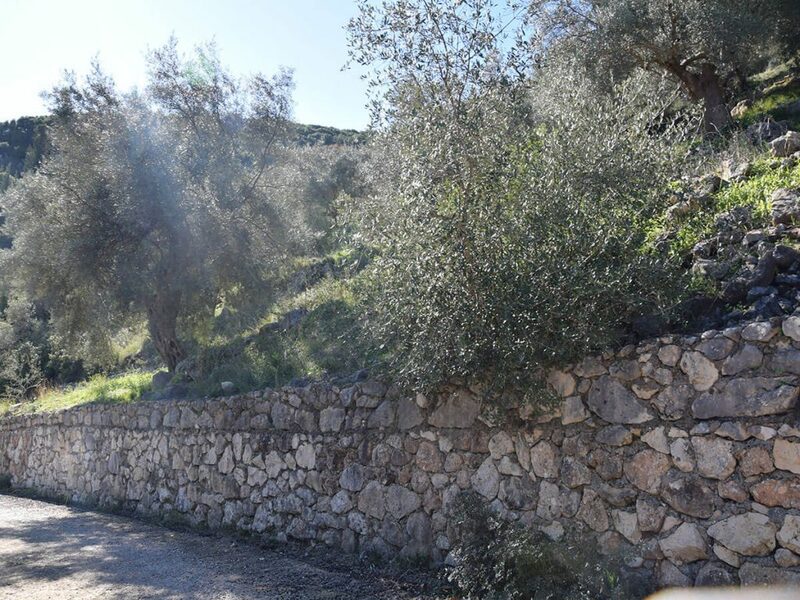 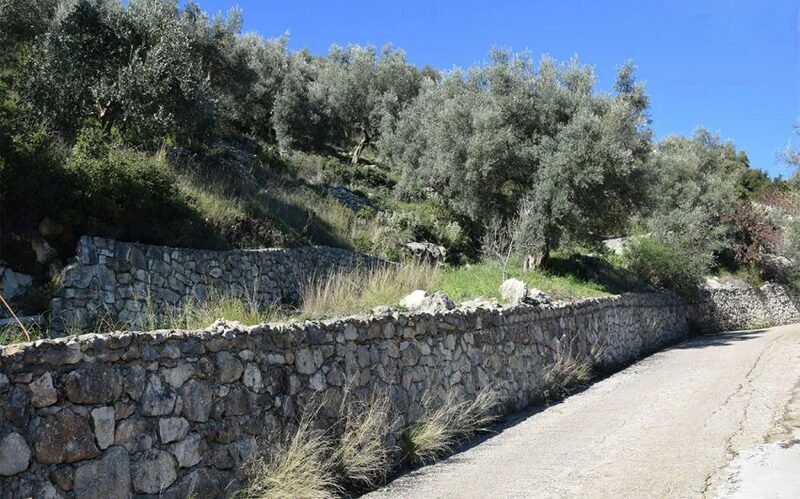 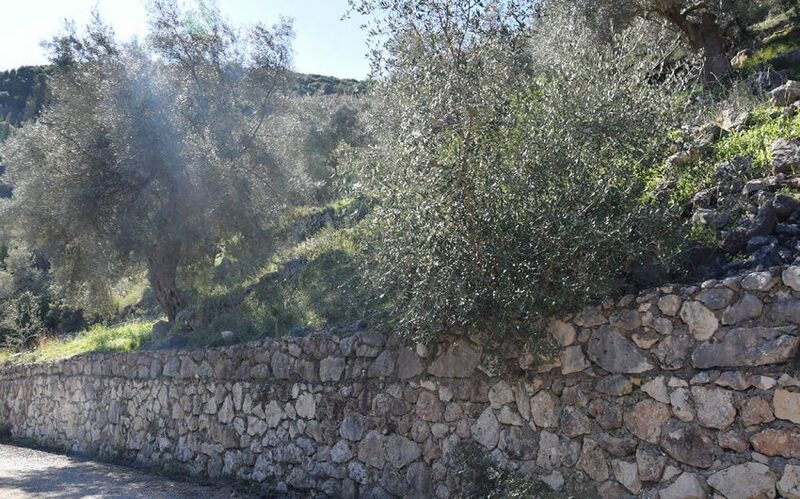 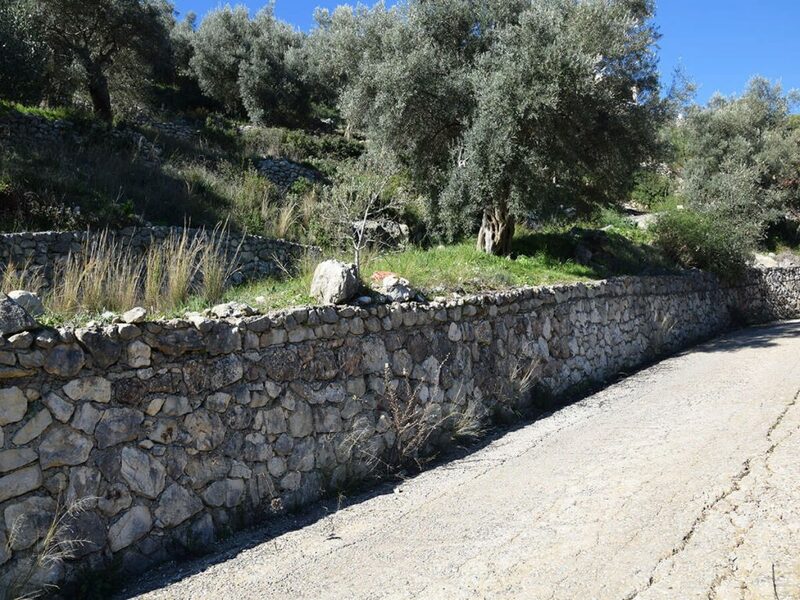 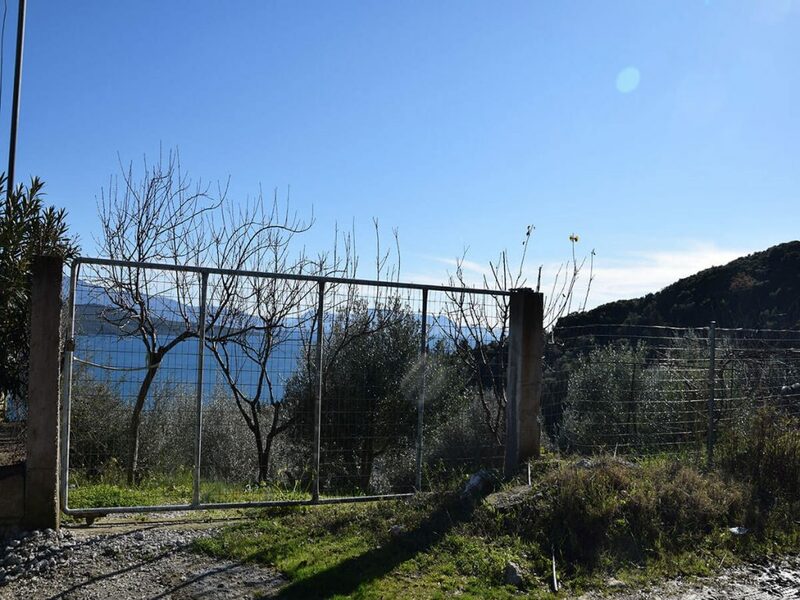 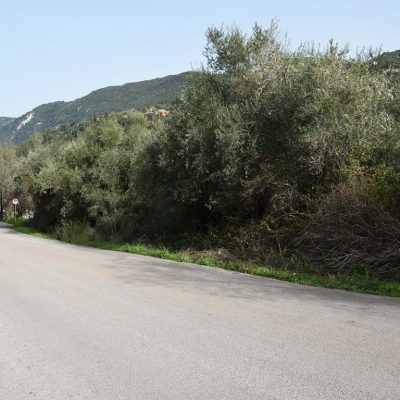 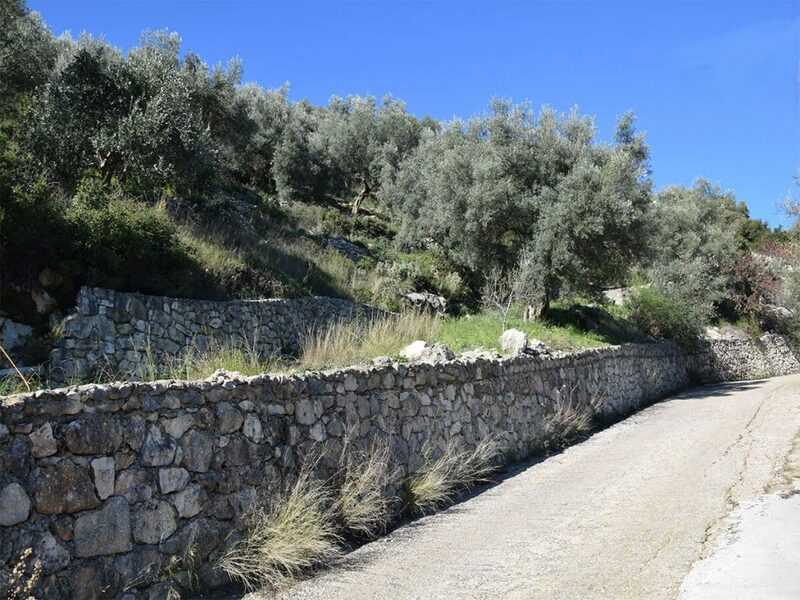 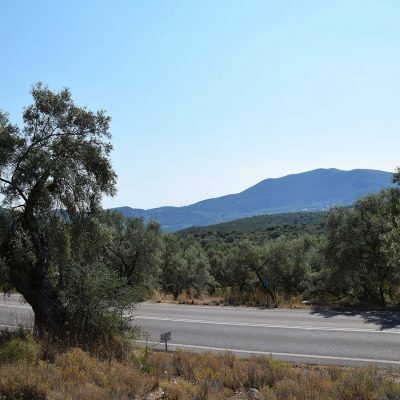 It has a double frontage from two different roads at the width of 4 meters and there has been build also a road inside it, to serve the needs of the olive grove. 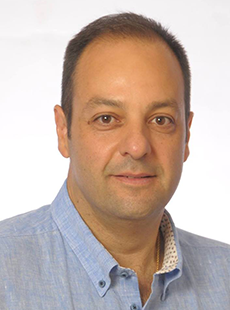 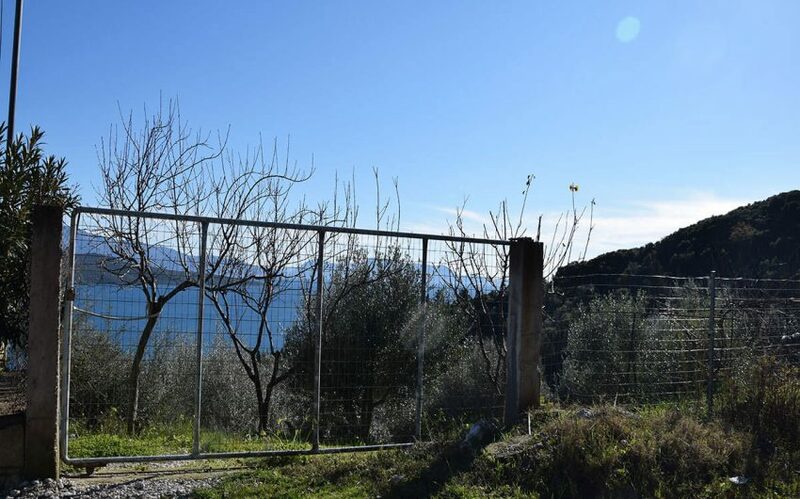 The plot is completely fenced and the borders are clear and identical with the National Cadastre. 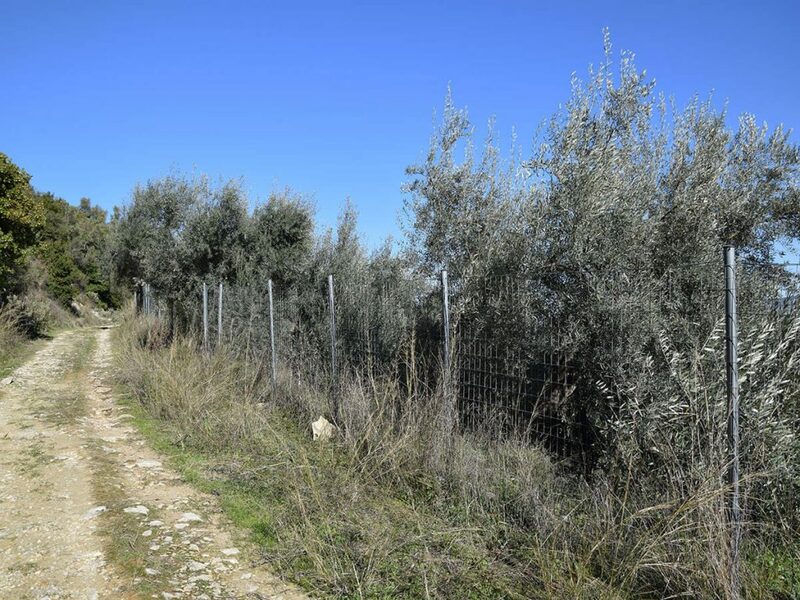 All infrastructure networks are available. 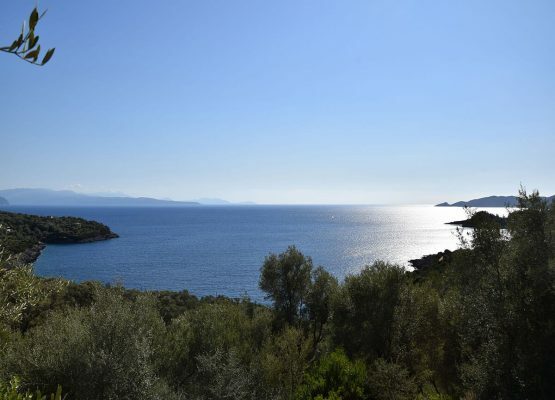 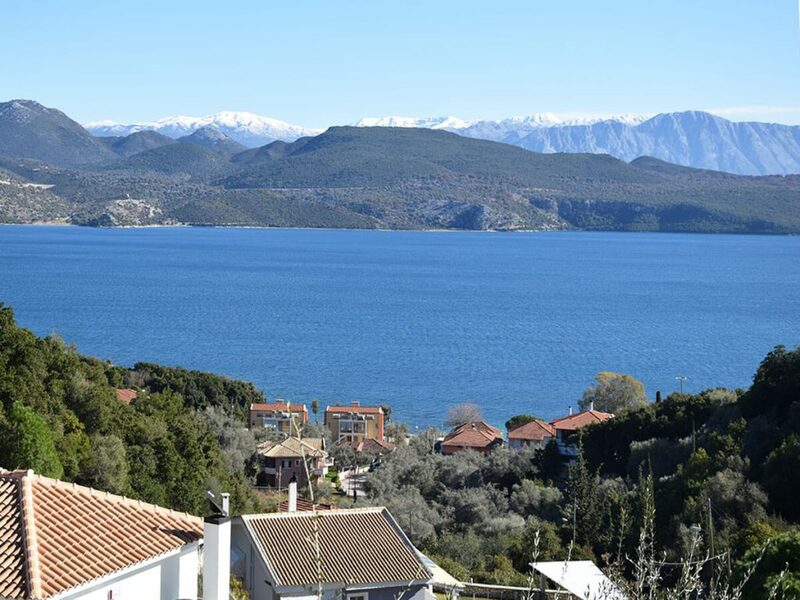 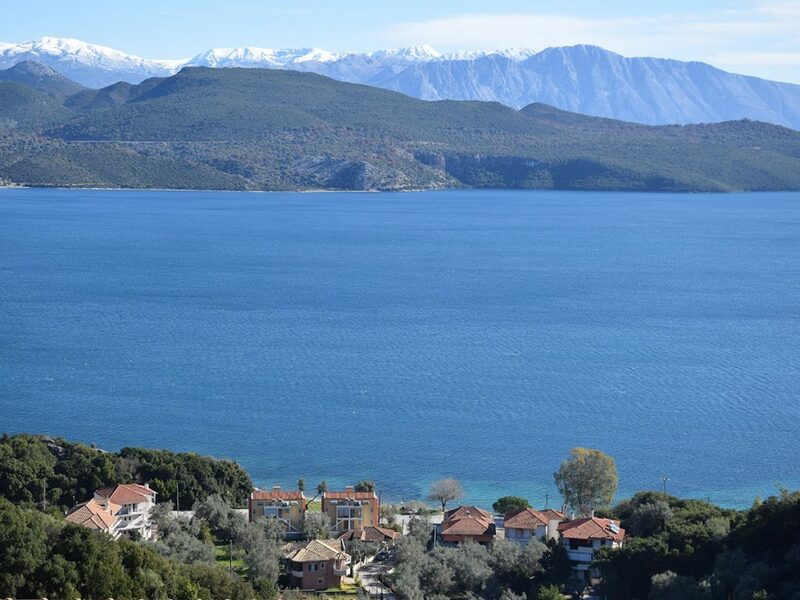 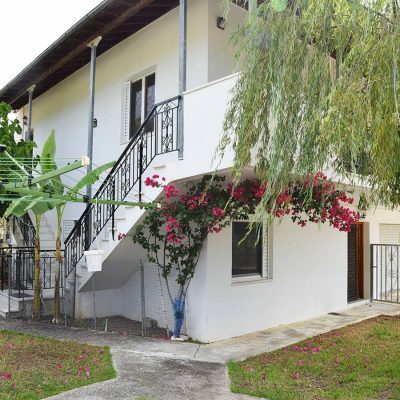 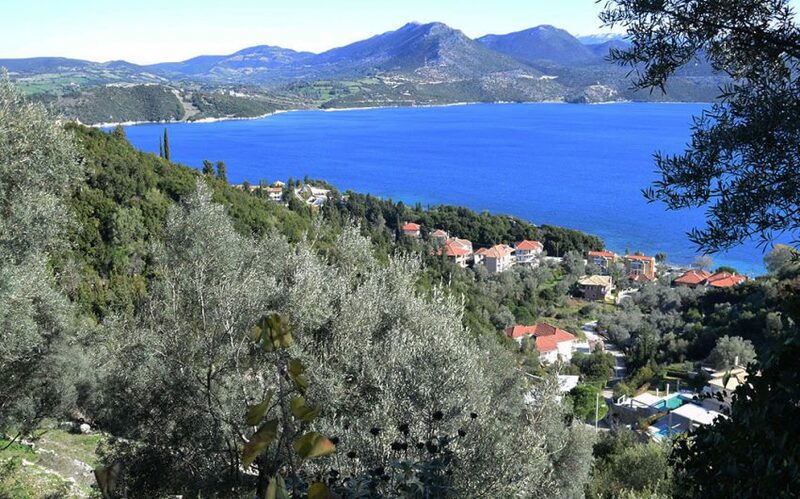 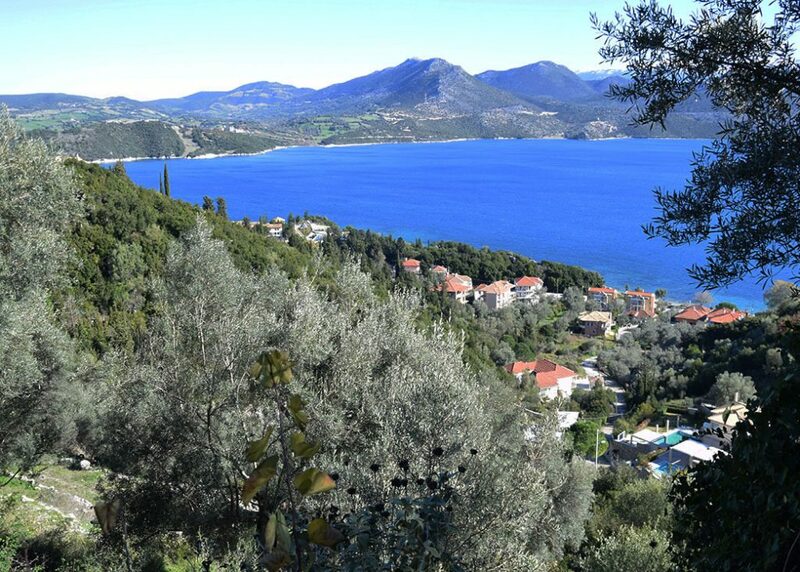 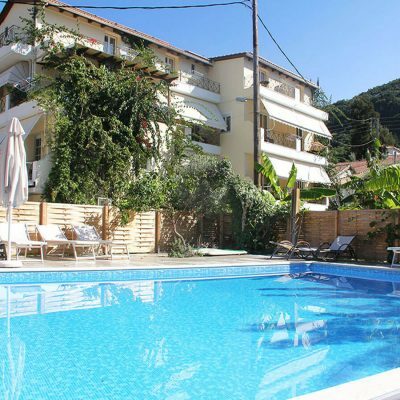 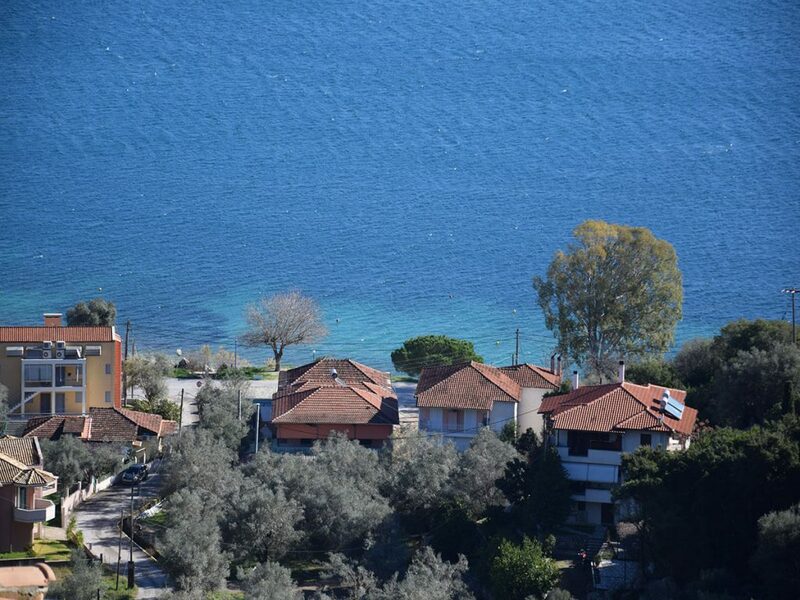 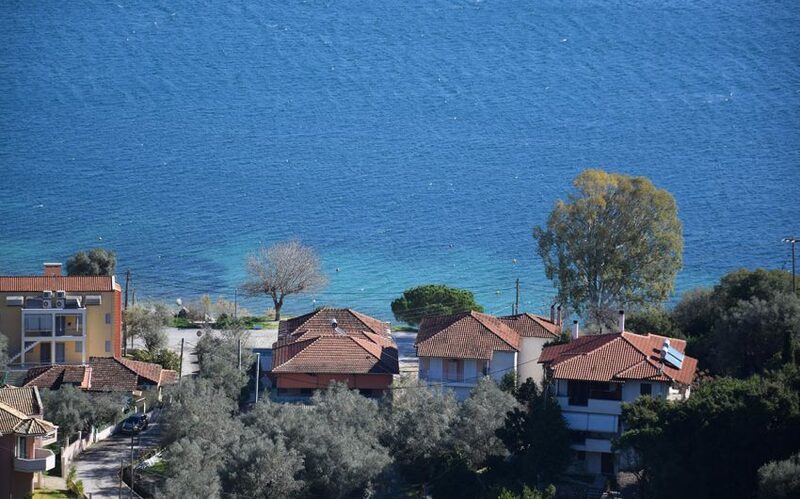 The land is located in between of the famous villages of Lygia and Nikiana with their quiet beaches, shops and beach bars. 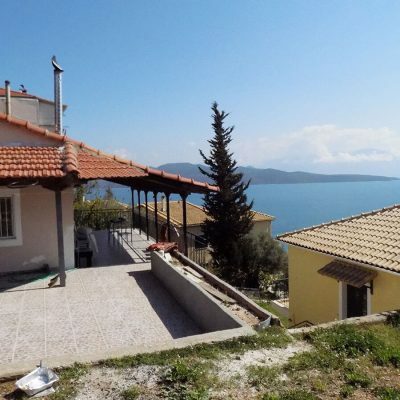 Distance from sea: 380 m.
Distance from sea by car 380 m.
Builds House Up To: 212 sq.m. 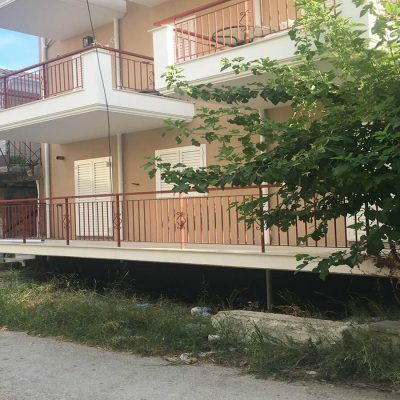 Builds Hotel Up To: 920 sq.m.